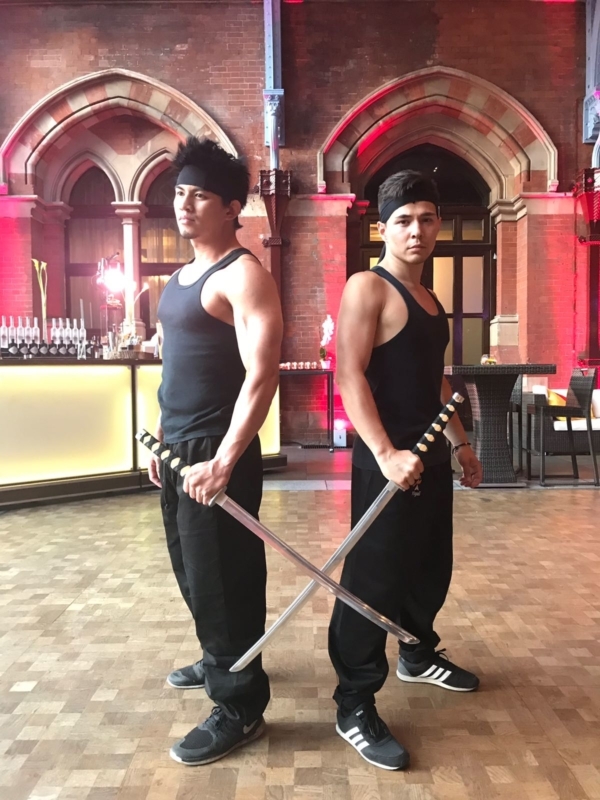 Friday is a fun day and this one was a busy one for United’s team as we worked on Kill Bill themed, private party held in prestigious St Pancras Hotel in London. United provided a breath taking, Martial Arts act to perform in front of the crowd. United’s leading choreographer was also in attendance providing creative direction throughout the event, ensuring that everything goes as planned. We have received fantastic feedback from our clients whom we are looking forward to working with again!